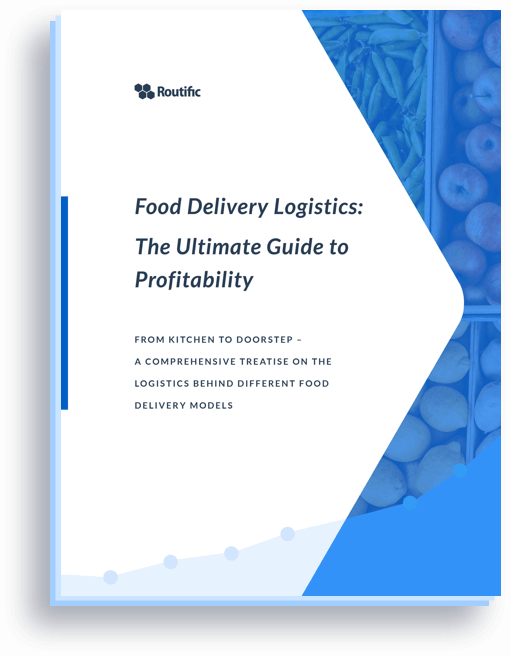 Should you invest in your own delivery fleet? Or do you outsource to a third party? This is a question every delivery business will face. We help you weigh the pros and cons. Small businesses and startups will ponder this question when they’re just figuring out their business model, but it is also an important decision that behemoths must consider — especially now that everyone is realizing the massively untapped opportunities that lie in the delivery space. Traditional brick and mortar stores have started offering home delivery services. U.S. supermarket chain Kroger recently announced a partnership with British automated online grocery service Ocado, Target has partnered with online delivery marketplace, Shipt, to launch a same-day delivery service, and Walmart is working on bringing online grocery delivery service to 100 metro areas by the end of 2018. Meanwhile, Amazon has gone the other route: deploying its own fleet of delivery vehicles and personnel in key cities across the United States and Canada. Similarly, there are companies that have always relied on logistics partners to deliver their goods. After being at the mercy of a third-party delivery service, they decided to bring things in-house to guarantee a top-notch customer experience. Coolblue is a Dutch eCommerce company that raked in $1 billion dollars in revenue in 2016. For years, they relied on a network of third-party delivery partners before deciding to launch their own branded delivery fleet. Coolblue wanted to maintain full control over the end-to-end experience — from factory to doorstep — increasing customer service levels by promising a smaller time-window of just one hour, customer notifications 30 minutes before arrival, and the option to provide additional “white-glove” installation services — all at no extra cost to their customers. Doing everything yourself isn’t always the best route to take. In fact, in most cases it is considered best practice to outsource whatever you can so you can focus on your own core competence; the one thing that makes you stand out from your competitors. This is especially the case for commodity services, because the third-party is far more experienced and specialized, meaning they can do it better and cheaper. The problem with home delivery service is that it isn’t fully commoditized (yet). There is a huge customer service aspect that is personal and unique to every individual company, and often considered way too important to be outsourced. Everyone is familiar with the “UPS experience” of being told that your package is going to be delivered between 9 a.m. and 6 p.m.; or worse, receiving that dreaded missed delivery notice on your front door, even though you took the day off to stay at home and wait for the delivery. Imagine how this kind of customer experience reflects on your company. 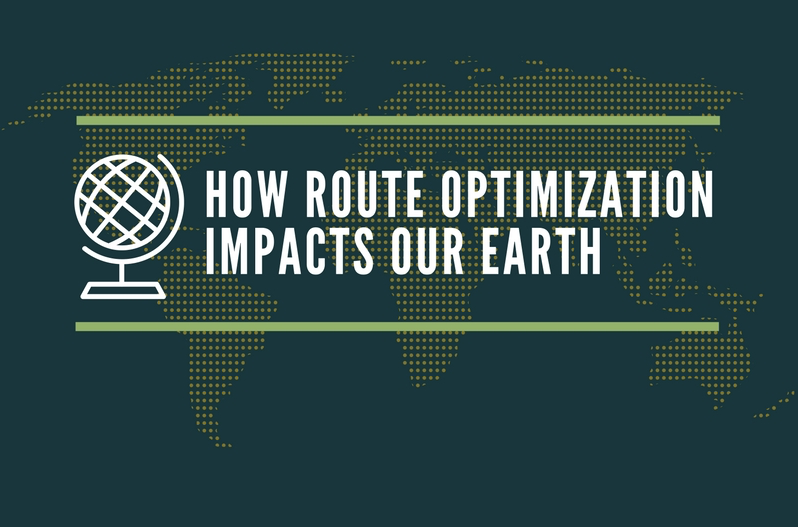 Despite all of this, there are still some good reasons to outsource your deliveries. For starters, you don’t need to worry about logistics. 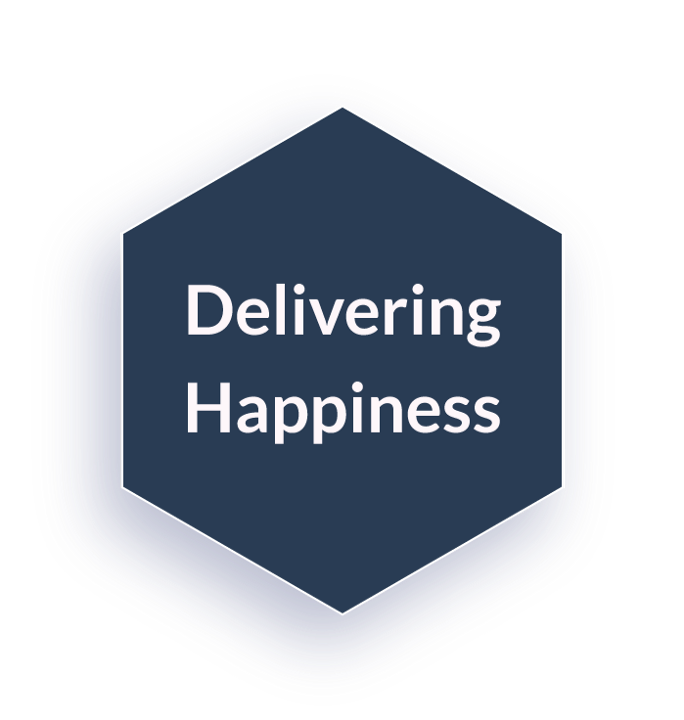 You already have more than enough on your plate — you’re running a business, you’re hiring new employees, and you want to focus on keeping your customers happy. 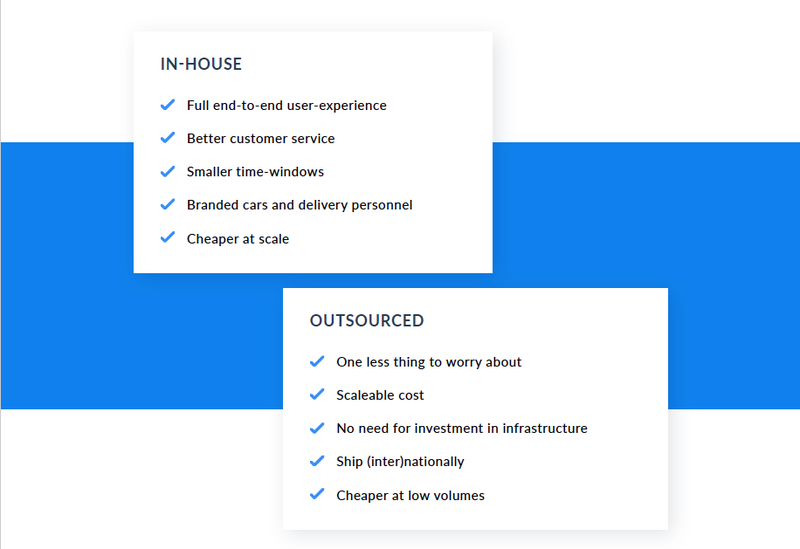 With so many startups providing delivery-as-a-service, the delivery experience has already drastically improved compared to what traditional couriers offer. The other aspect is the elasticity of cost; a third-party can do it for much cheaper at lower volumes, and you can scale up that delivery service as your business grows. This allows you to avoid a large capital commitment upfront. 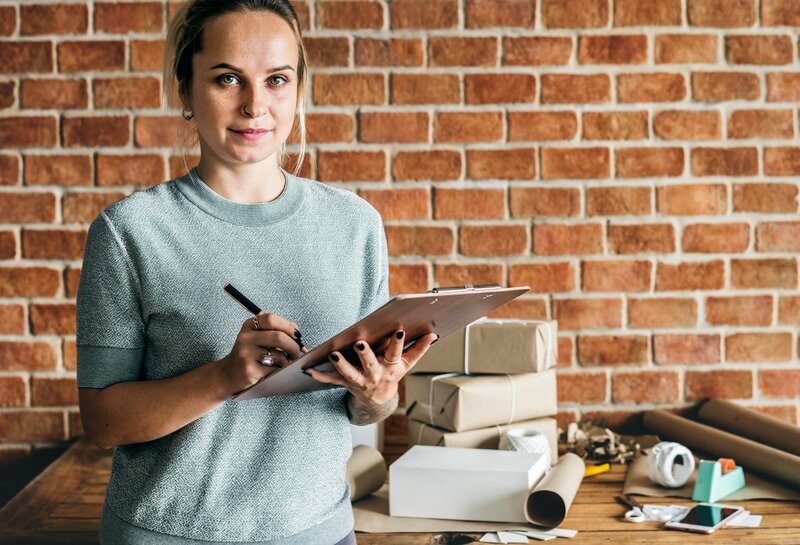 And finally, if you can ship your packages using a third-party delivery service allows you to scale up quickly and offer your products nationwide. In conclusion, the decision to do your own deliveries vs outsourcing is a strategic one. There are many pros and cons that will depend on the vision of your company and what you deem important.